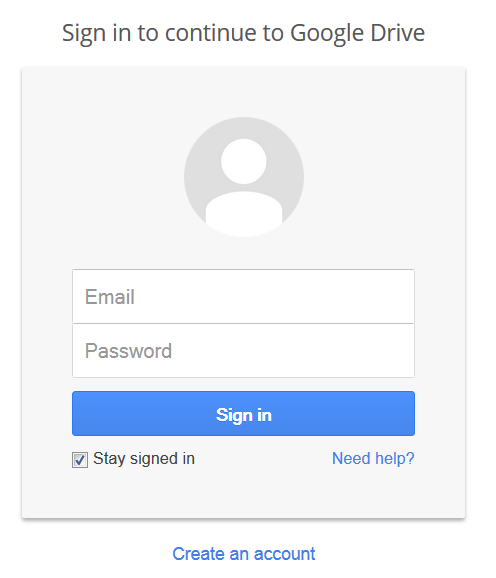 I’ve been asked several times how I setup the form on my post Are You Stuck? earlier this week. So here is my Techie Tip for this week. 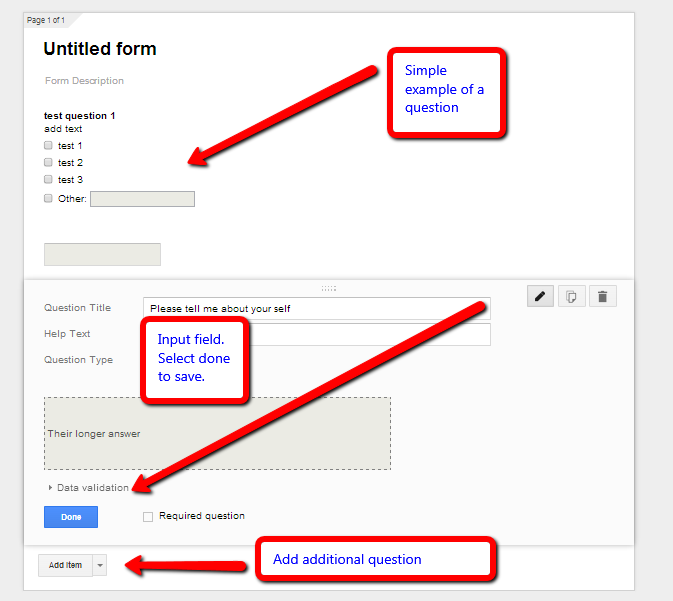 Google Forms are easy to use both for yourself and your audience. Forms and surveys are very useful tools to understand more about your audience and it is a great way to engage them. 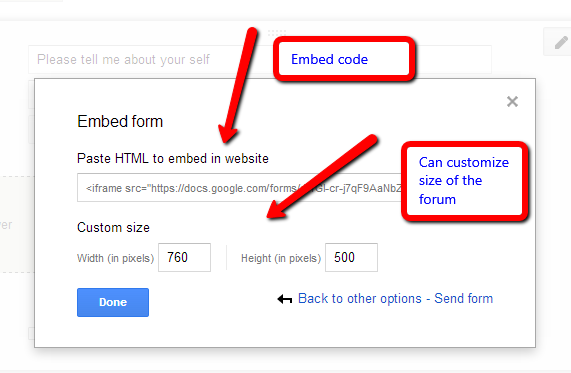 Google Form can be used in many ways, embedded in your blog or webpage, sent via email and shared on social media. They are quick and easy to use and provide a great view of the responses for analysis. On completing Step 1 you’ll be in the form creation menu where you need to choice your title and style of your Form. Once completed select OK.
Set your form setting at the top – make sure it is set so that the public can see it. Add new questions by selecting ADD ITEM. Note: there are 9 different types of question format that you can use under QUESTION TYPE. In the screen capture below I’ve shown 2 types. Once you are happy with your question, select DONE to save. Select ADD ITEM to add additional questions. Set your confirmation message and settings. In the send form menu below you are provide with several options. Customize the size of your Form for you website (can be done later as well). 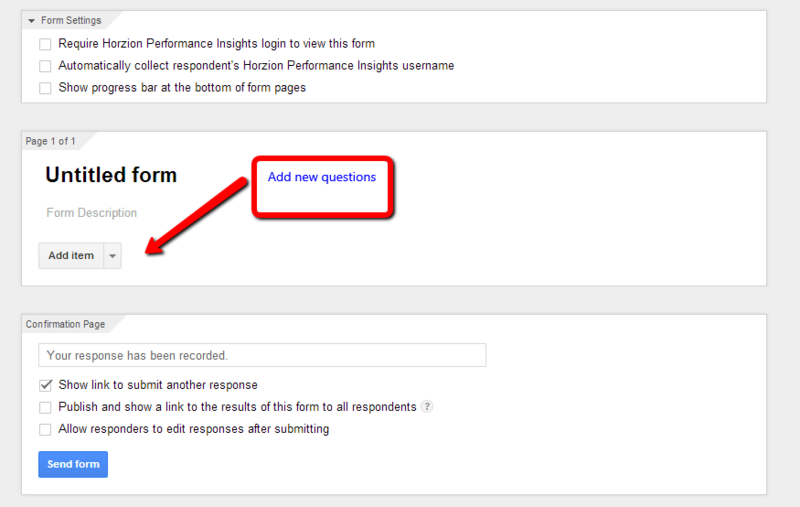 In your Google Form you’ll see at the top of the page the name of your form. In the tool bar you’ll see Responses (X), showing the number of responses. Turn the “accepting responses” on and off. As well as other options. 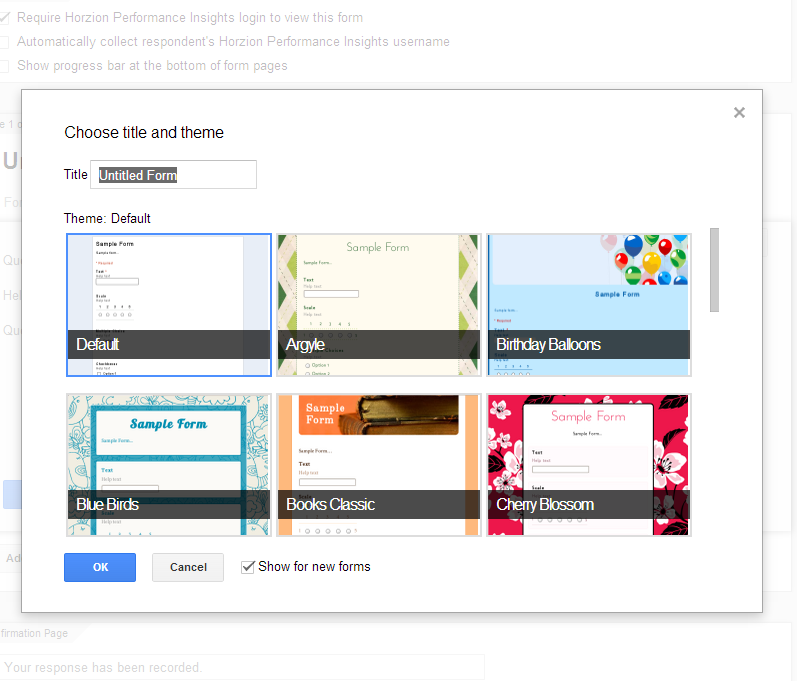 Well that is it, how to embed Google Forms into a post. 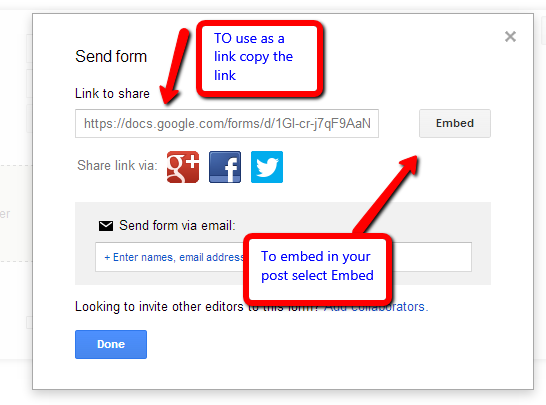 Now that you know how to do it, how could you use Google Forms to enhance your blog and your readers experiences? Authors, you can’t do any better than this. Heather demonstrates each step of the way, it’s easy as ever. Thank you so much for the tutorial! Thank you so much for doing this. I must of missed that option when I created my form a few weeks ago. Thanks, Healther. One more rung in my climb up the techie ladder! THANK YOU SO MUCH! This is so great. How much better does it get than having this explained so well? I can do this. YES!!!! Now this is helpful! Thanks.